Days: Thursday. Event Types: Author Signings. Sectors: Author. Subjects: Young Adult. 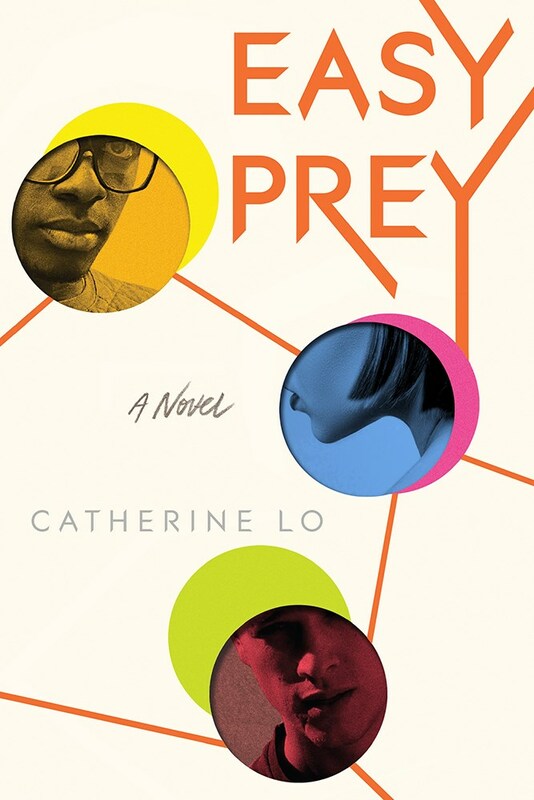 Catherine Lo, author of Easy Prey, will be signing in the Canadian Manda Group booth #312/314 on Thursday at 2:00 PM. Only three students had access to a teacher’s racy photos before they went viral. All three deny leaking the photos, but someone has to take the fall. This edgy whodunit tackles hot-button issues of sexting and gossip and will have readers tearing through the pages to reach the final reveal.